What Are Characteristics Of A Tibetan Personality Test? Is it similar to psychology or astrology? Tibetan personality test reveals your incredible subconscious which can easily abandon any logic and can think symbolically. Basically, your subconscious is the gate which tends to connect you with an intangible world. You may have undergone several personality tests to analyze your knowledge, skills, abilities and personality traits for both your personal life as well as for an employment setting. Basically, a personality test allows you to think in a somewhat logical manner, however, the Tibetan personality test is one that can go deep into your abstract thinking. Though the origin of this particular test is not well established yet it is a considered to be designed by a Dalai Lama. Instead of having roots in modern psychology, it has seeds in the lasting wisdom of the East. The Tibetan test can reveal all aspects of your personality in three simple questions that require no deep thinking or logic. Moreover, you do not have to focus on different exercises and simply answer the questions with the help of your intuition. The Dalai Lama designed test focuses on determining the priorities you have in your life. These priorities include family, self-worth, love, career, and money. This is analyzed by arranging names of five animals according to your preference and priorities in your life. This aspect reveals what is your topmost priority and what you feel is worth doing. The second characteristics of this test are to assess your attitude towards life. How you see your life and what are your priorities regarding those around you in your life are the basis of this question. Three animals, sea, and coffee are the elements and symbolize how you see yourself and other people in your life. How you behave towards different people in your life and how you see their role is the basic foundation of the third and the last question of the Tibetan personality test. 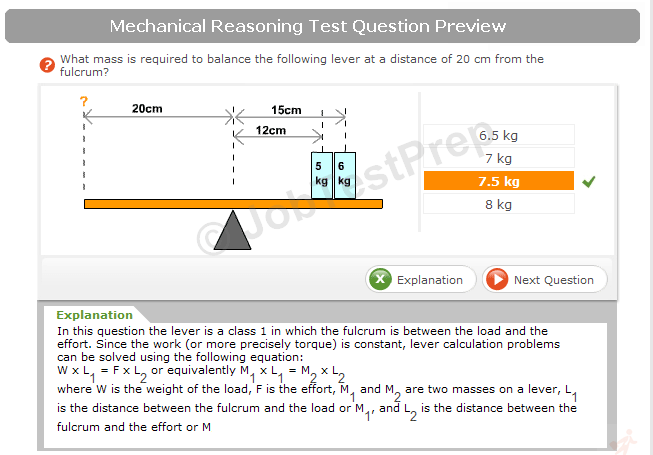 This question includes colors that will be arranged according to the choice of the person undertaking the test. Each color is assigned a relationship along with how they have or will impact your life. The Tibetan test reveals your priorities and preferences in life. 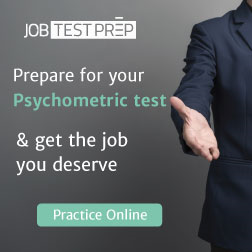 It is a psychometric instrument that has been used by several people to make predictions; however, what you have preferred and how it has impacted your life can also be assessed. This test is considered closer to a fortune cookie or horoscopes that tend to make broad and general predictions. The best thing about this test is that it is really a fun. You take hardly five minutes to complete it. You have to answer the questions which are not only simple but require replying without inserting any kind of logical reasoning. Moreover, through taking this test, you can get an insight into your authentic inner-self which you might not have known before. The Tibetan personality test is an interesting way to reveal elements of your personality along with spending some fun time. This test is designed to reveal the way you see your life at the subconscious level as well as your attitude towards different people in your life. There are some sources which claim that this quick personality test has an accuracy rate of 97 percent which makes it quite difficult to judge the subjective nature of the Dalai Lama test. So, if you have raised your eyebrows at this point, you have got a good reason to do so. The test is small, simple, fun and does not require answering questions logically. It involves abstract thinking which allows you to understand the way you wish to make your life and what you actually are.